La Femme d'à Côté Set in the entrance of the Somme Bay, this B&B is just a 10-minute drive from Noyelles-sur-Mer and its train station. Evening meals made from fresh regional ingredients are available on Saturdays at La Femme d'à Côté. 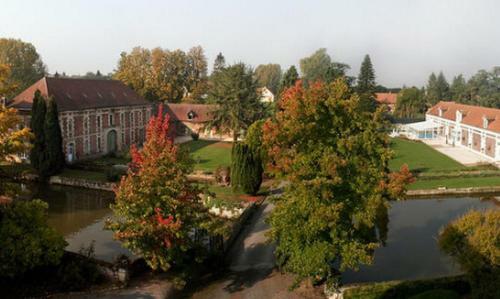 Chateau de la Marjolaine price per day from € 180 This bed and breakfast castle sits in the Champenois vineyards, just a one-hour drive from Paris. They are equipped with en suite bathrooms and satellite TV, and one of them features a private hammam. 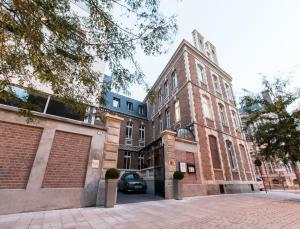 Hôtel Marotte price per day from € 285 Located in the centre of Amiens, 500 metres from the train station and set in a traditional building from the 19th century, Hôtel Marotte offers a tea room, a champagne and wine bar, a terrace and elegant accommodations. A continental breakfast with local products is available every morning. Other facilities are a safety deposit box, luggage storage and a 24-hour front desk..
Les Chambres des Rêveries Located 200 metres from Ermenonville Castle and set in an elegant property, Les Chambres des Rêveries offers an restaurant specialising in organic food and tea. The non-smoking rooms at Les Chambres des Rêveries are decorated in an elegant style and have a private bathroom with a hairdryer and free toiletries. You can sample a savoury cake or a tart after a day of sightseeing, or use the common kitchen on site..
La Vieille Ecluse This renovated farmhouse that now functions as a B&B is located in Picardy, just 6 km from Quend Beach. 5-hectare land with a planted garden and a pond, it offers guest rooms with free Wi-Fi. A continental breakfast is included and served every morning in the communal lounge, by the fireplace or on the terrace..
Relais du Beffroi Gîtes . L'Atelier de Campagne aux Aires en Scènes price per day from € 50 L'Atelier de Campagne aux Aires en Scènes is a cottage located a 20-minute drive from the heart of the Baie de Somme and at the entrance of a preserved natural park of 6 hectares. The cottage at L'Atelier aux Aires en Scènes features a kitchen with induction hotplates and kitchenware for 2 people and a seating area.. Camping de la Baie de Somme price per day from € 225 . Gîtes du Château de Quesmy price per day from € 710 . Camping Les Galets de la Molliere price per day from € 70 . 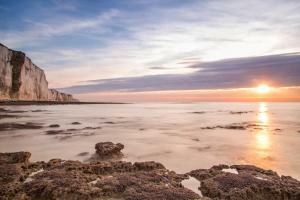 Relais du Silence Le Cise price per day from € 83 . 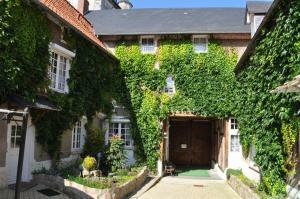 Le Manoir du Menillet price per day from € 70 . 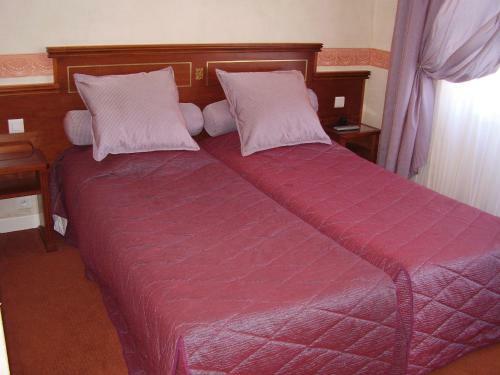 Hotel du Chemin des Dames price per day from € 60 . 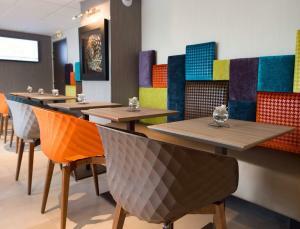 Hotel Kyriad Saint Quentin price per day from € 65 . Le Val D'omignon price per day from € 60 Located in Trefcon, Le Val D'omignon is set in a garden in the countryside and offers accommodation in a B&B where horses can also be welcomed. The rooms at Le Val D'omignon are equipped with a wardrobe and have access to a private bathroom complete with shower. Guests can also enjoy dishes typical of the Picardy region prepared by the host, upon request..